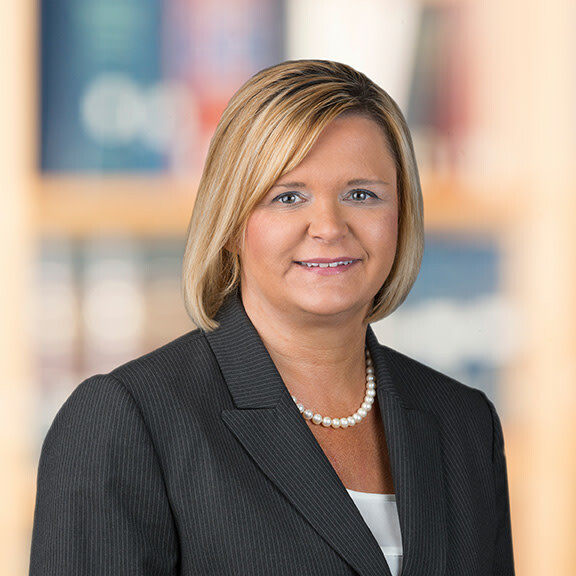 As a partner in Hahn Loeser’s Naples, Florida office, Jayne M. Skindzier focuses her practice on residential and commercial real estate matters, including financing, leasing, sales, and acquisitions. She regularly assists clients with construction law issues, landlord/tenant matters, foreclosures, contract disputes, and condominium and association law. Jayne is also knowledgeable in the resolution of title defects, including trust and estate title complications and consulting on Florida homestead issues.